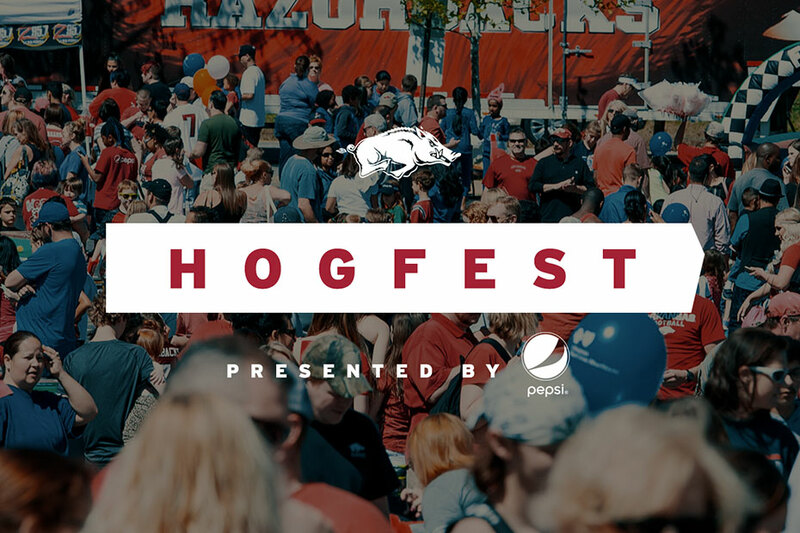 Fans are invited to come celebrate spring with the Razorback Football team at HogFest on Saturday, April 14, from 8:30 a.m.-12:30 p.m. at The Gardens, just south of Bud Walton Arena, on the University of Arkansas campus. 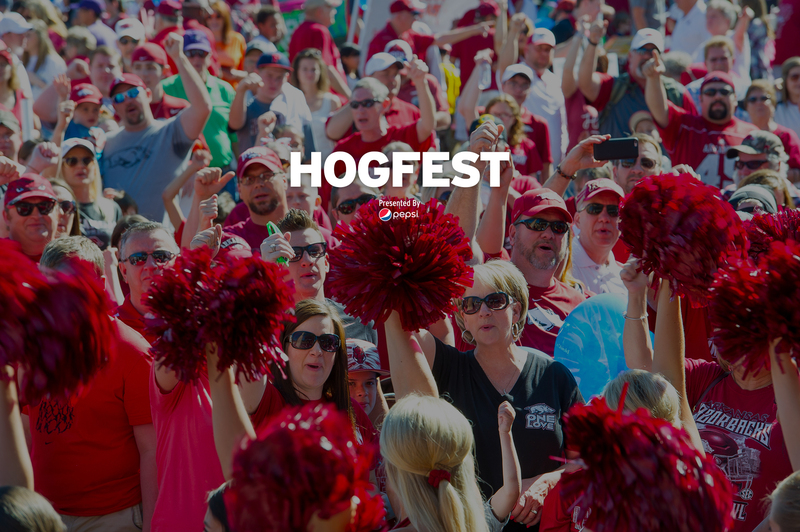 HogFest is presented by Pepsi, is open to the public and provides four hours of free festivities for families and fans of all ages, highlighted by an appearance by Arkansas head football coach Chad Morris and members of the Razorback Football team. Parking for HogFest is be available in Lot 56 located off Razorback Road and M.L.K. Jr Boulevard. Additional parking is available in Lots 46, 56B, 60 and 62. Fans will be encouraged to bring canned food items for Northwest Arkansas Food Bank and UA Full Circle Pantry.